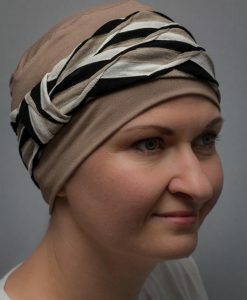 2 sashes at the back for easy and free tying. 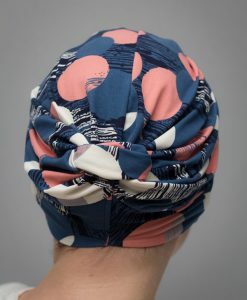 Tulip scarves are just stunning. 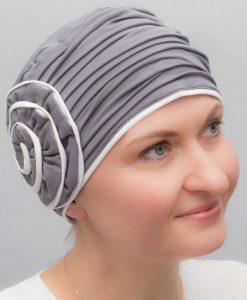 You will look amazing and will capture everyone’s attention. 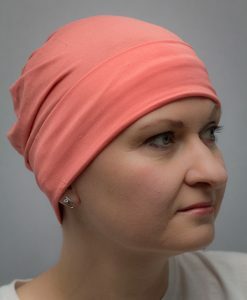 Get Tulip scarf as an investment for future. 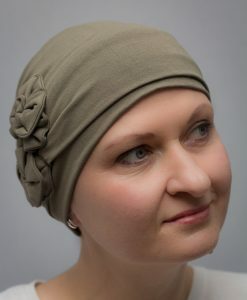 When your hair will grow back you will still have a nice head cover which you can add as decoration to your outfit. 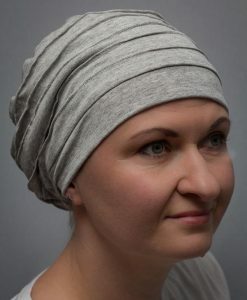 Tulip has no lining to let your skin to breath which will be perfect for your summer holidays. 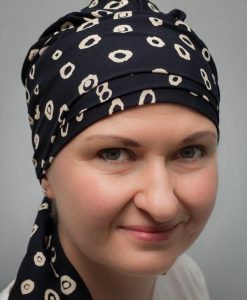 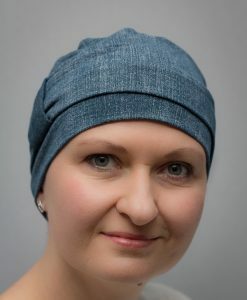 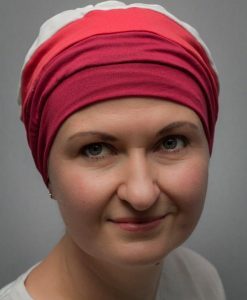 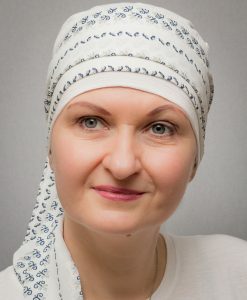 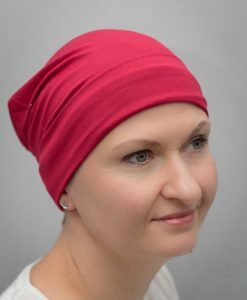 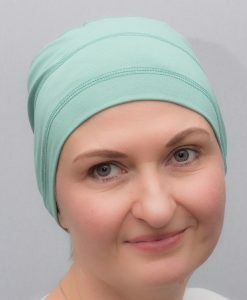 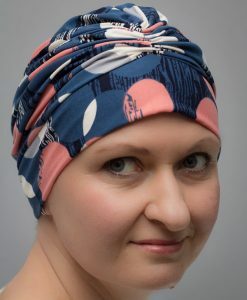 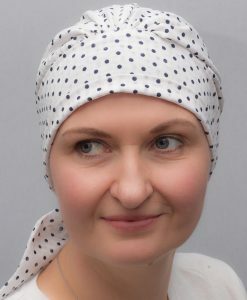 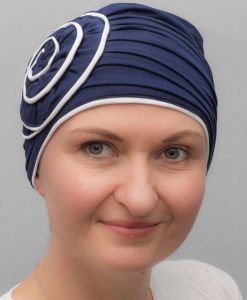 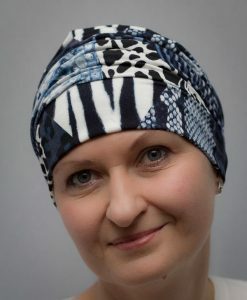 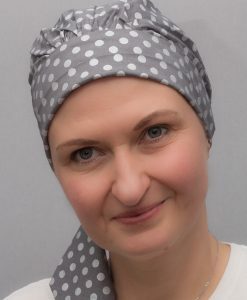 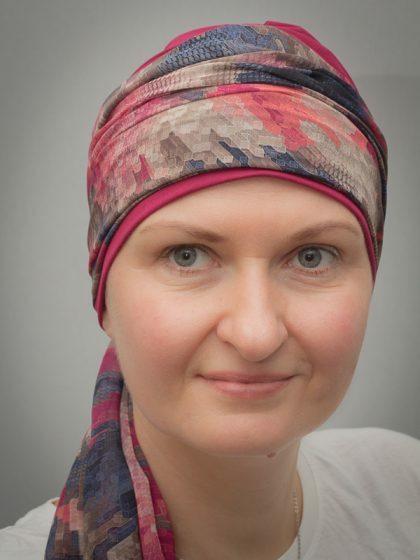 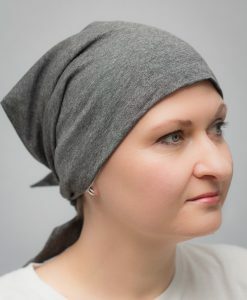 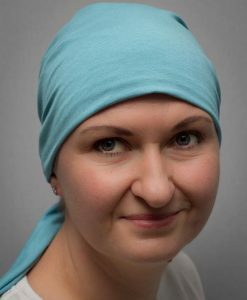 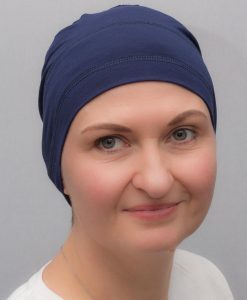 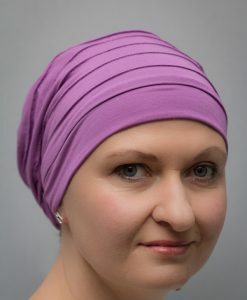 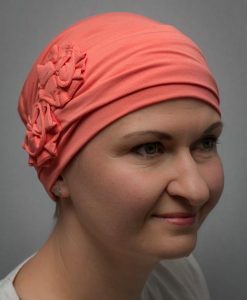 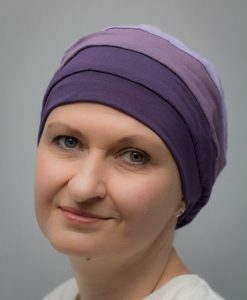 It is perfect for cancer, chemo and alopecia patients and also for women without hair loss as fashion accessory.